Natalie Thomas is an experienced agent, who has worked with top-ranking agents in the region and across multiple brokerage firms during her years in the business. Learning the ins and outs of the real estate business from experts in the industry, Natalie has a strong foundation and valuable insights for her clients. Her excellent communication skills and attention to detail help ensure a smooth transaction. She also has first-hand experience in home renovation, having recently purchased and renovated her own first home. This experience has furthered her knowledge when it comes to serving her clients. Natalie holds degrees from Georgetown University (MA) and the University of Maryland (BA). Licensed in MD and DC. As a first-time home buyer, I was completely overwhelmed. Natalie made everything so easy for me! She was always quick to respond and often would offer to meet me at a house of interest within an hour of hearing I wanted to see it. She called/texted/emailed almost daily throughout the home search process (2 months). Natalie was extremely knowledgeable about the process and walked me through all the paperwork line by line. She also had great contacts with local inspectors that quickly got the job done. I am SO happy with Natalie’s hard work and would recommend her to anyone shopping in Silver Spring. I just wanted to thank you for the exceptional service given during the purchase of our condo. Natalie was available at all times for big and small questions and made time to help us get into the unit several times to take measurements and meet with prospective contractors. It was an A++ experience. While I LOVE our new home, I will honestly miss our nights of house-hunting with Natalie. She was incredibly knowledgeable, patient, and kind. She never turned us down for a last minute request to see a home and she always acted with urgency and speed – a must-have in the current market. During the home purchase, Natalie and her team were on top of every detail and helped us each step of the way. We were first-time home buyers so we needed a lot of help! There is no doubt that I would recommend Natalie and her team to anyone looking for a new home. She’s the best! Natalie is an incredibly professional, intuitive people person with excellent listening and negotiating skills. She was committed to us from the day we first met. My wife and I felt her support through the entire home-buying process, and we are still benefiting from Natalie’s connections after the closing. Natalie was a pleasure to work with and we would happily refer her to our closest friends and family. Thank you, Natalie, for helping us to find the perfect home! We couldn’t have made the big step from renting to home ownership without our awesome, A++++ real estate agent, Natalie Thomas. We can’t recommend Natalie enough. She is honest, patient, persevering and realistically optimistic. Once she led us to the home of our dreams, she helped put together a great team to ensure everything from obtaining preapproval on our mortgage to closing, and all steps in between went smoothly. 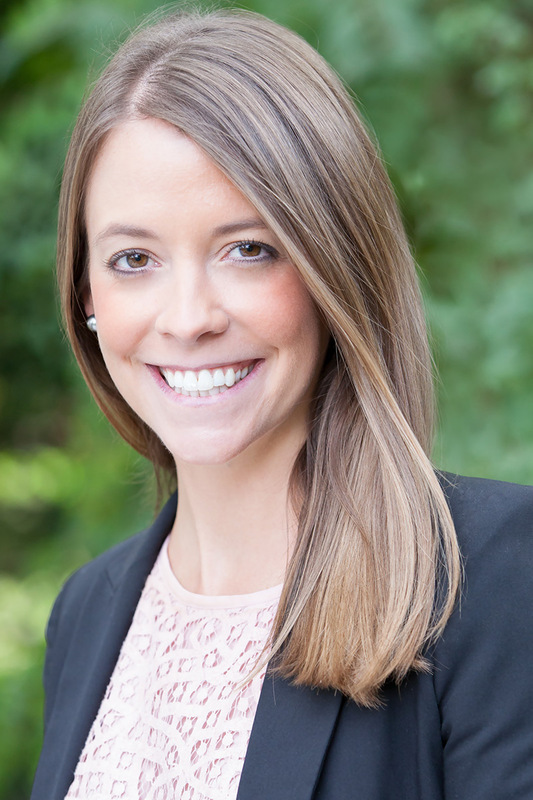 If you’re looking to buy in DC or MD, you should definitely consider Natalie! We worked with Natalie as both a buyer and a seller with our recent purchase. Not only was she incredibly knowledgeable on both sides of the transaction but her quick responses and positive attitude made everything feel easier and less stressful. Natalie is a pleasure to work with and I would recommend her highly.